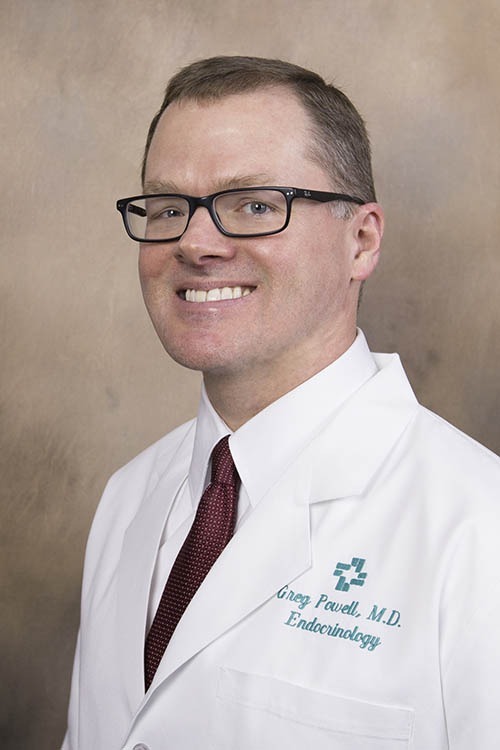 J. Gregory Powell, MD, FACE, ECNU, is a physician at Hattiesburg Clinic Endocrinology located at 5909 US Hwy. 49 in Cloverleaf Medical Plaza. Endocrinology is a subspecialty of internal medicine that deals with hormones and the glands that produce them – including the pituitary, thyroid, parathyroid, adrenals, ovaries and testes, and the insulin-producing cells of the pancreas. University of Alabama School of Medicine - Birmingham, Ala.
Johns Hopkins Hospital - Baltimore, Md. Mayo Clinic Graduate School of Medicine - Rochester, Minn.